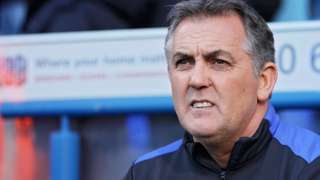 Blackburn Rovers manager Owen Coyle leaves the Championship side by mutual consent with the club in relegation trouble. Live updates from Lancashire have finished for the day, but we'll be back from 08:00 on Wednesday with the latest news, sport, weather and travel from across the county. Strong winds arriving in the afternoon. Overnight it will remain cloudy and very wet though it will also be quite mild, with no frost expected. Lows of 8C. Lancashire's children's centres have been given an award for the standard of care they provide to new mums and children. Local peer support teams, who are volunteer mothers trained to support others with breastfeeding, were included in the award. The accolade recognises positive comments from mothers who use the facilities in Lancashire, with 94% of them being happy with the service. Teachers at Pleckgate High School in Blackburn have been on strike today and plan to do so again tomorrow. Members of the National Association of Schoolmasters Union of Women Teachers (NASUWT) are involved in a dispute over pay and conditions. The teachers are planning another three days of industrial action next week, if the situation is not resolved before then. More than 40 people from various faith groups have taken part in a two-hour workshop offering information and guidance about charity law, fundraising and safeguarding. Lancashire Police and the Charity Commission held the event at Blackburn Central Library. After this year’s very successful Children in Need campaign, the event was an opportunity to highlight the huge generosity of the public and to remind donors to give to legitimate, registered charities. The government decision to allow fracking to take place in Lancashire is to face a judicial review. Communities Secretary Sajid Javid approved plans for shale gas extraction at Cuadrilla's Preston New Road site at Little Plumpton in October 2016. The Preston New Road Action Group (PNRAG) said that decision was "fundamentally flawed" and a "top-down abuse of power". PNRAG will have their legal opposition heard in Manchester in March. Heavy rain and strong winds arriving in the afternoon. Highs of 11C. More from BBC Weather. 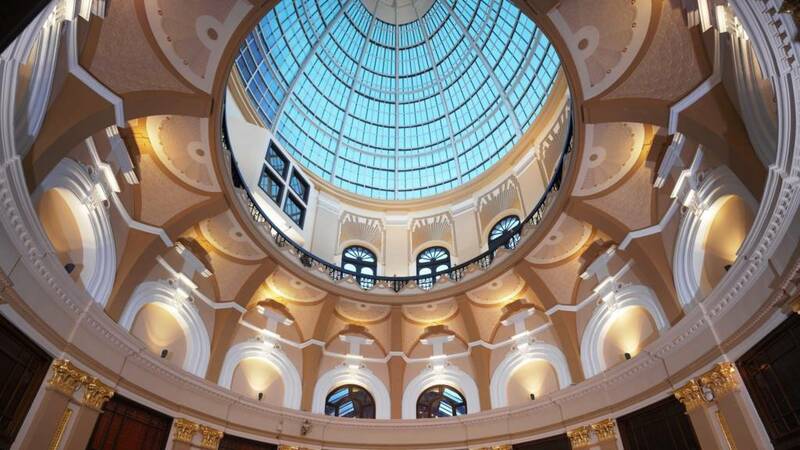 Sir Ian McKellen was said to be relaxed and “generous with his time” as he was given a tour of a coffee house, had lunch at The Midland Hotel in Morecambe and then took in a show at The Dukes Theatre. A student from Blackpool has begun working as an international sports photographer, as part of a university placement. Tom Rowland, a second year student at the University of Central Lancashire (UCLan), has travelled to South Korea to cover the VoIP Defender World Junior Curling Championships 2017. The 19-year-old had no experience of curling before he started the two-week placement, but started sport photography when he worked with Blackpool BMX Club. Drivers battling congestion in Preston face a 20% increase in travel times compared with journeys on free flow roads, according to a traffic study. Europe's first ever "flight tower" has opened at Salt Ayre leisure centre in Lancaster, standing at 21m (69ft) high. There are five possible ways of venturing from the tower- including freefall, zip wire or by bungee. Councillor Darren Clifford was one of the first people to leap from the structure, while raising funds to help develop a diabetes hub in Lancaster and the veterans' mental health charity, Combat Stress. Having experienced it myself today I can now say with hand on a rapidly beating heart that adventure enthusiasts and thrill seekers will certainly not be disappointed." Students from Marsden Heights Community College have been given tips on how to become leaders from the Pendle-based company Businesswise Solutions. It is part of a programme, funded by Pendle Council, that enables young people to leave school and go on to build successful working lives. The three-year project known as Pendle Business Class is being run by charity Business in the Community. The pilot scheme which is part-funded by the council's Gearing Up for Growth Fund, aims to give young people more confidence, greater motivation at school and a better understanding of the range of careers available. Dozens of reports of dog fighting in Lancashire have been made to the authorities, it has been revealed. M6 Lancashire northbound severe disruption, between J29 for M65 and J30 for M61. M6 Lancashire - One lane closed on M6 northbound between J29, M65 (Lostock Hall) and J30 M61, because of medical emergency. Traffic is coping well.